There is generally no way to recover deleted emails from Outlook Express. However, there are some exceptions to this. Outlook users may normally delete each email after reading it. While doing this, the user may discover that he/she accidentally deleted an email that was important. If his/her Outlook Express account is set up to automatically delete emails when Outlook Express is closed and he/she has not closed Outlook Express, all he/she has to do is go into deleted emails and retrieve the desired email. If Outlook Express is set up to delete emails and the user has closed it, he/she cannot retrieve the deleted email that easily. If the user cannot easily recover his/her missing email from the deleted emails folder, there are a few tools that he/she may use to retrieve those emails. Nothing is 100% guaranteed, but these tools have a pretty good track record. One of these tools is Advanced Outlook Express Recovery. 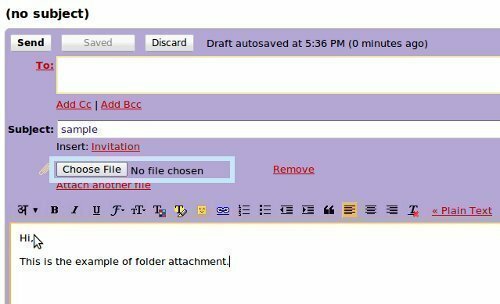 This is a powerful tool to recover deleted email from Outlook Express mail folders. It uses advanced technologies to scan the mail folders and retrieves as many deleted emails from them as possible. There are two different versions that can be used. Advanced Outlook Express Repair (AOER) is a powerful tool to recover Outlook Express emails from corrupt dbx files and mbx files. It can repair dbx/mbx files and recover emails in them in order to minimize the loss attributed to file corruption. Advanced Outlook Repair (AOR) is a powerful Microsoft outlook recovery tool. 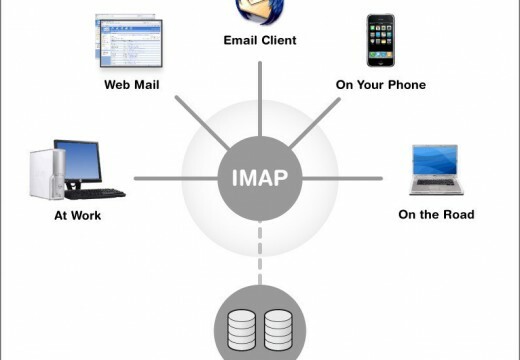 It uses advanced technologies to scan the damaged personal folder files (.pst) and recovers mail messages, folders, posts, appointments, meeting requests, contacts, distribution lists, tasks, task requests, journals, notes, etc. so as to minimize the loss attributed to file corruption. Great article. But simply backing up your emails to begin with is always a better option… Makes life a hell of a lot easier when you hit that ‘delete’ button by accident. I use BackupAssist and it’s never let me down. Two thumbs up for Granular Restore function! I want to retrive my delated messages send to dipin udayan. I acidently delated messages send to dipin udayan now wish to retrive the messages. You can use some tools to recover your deleted mails. 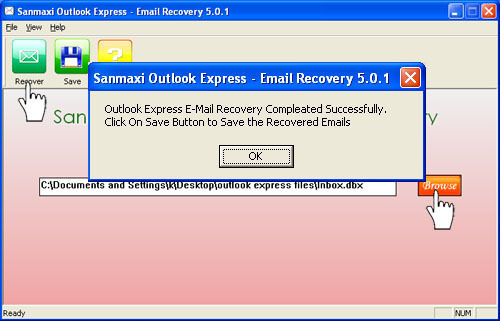 One of such tool is Advanced Outlook Express Recovery tool. I have deleted out of the delete file an email I need…I use outlook express how do I retreive it…. 217 queries in 0.499 seconds.